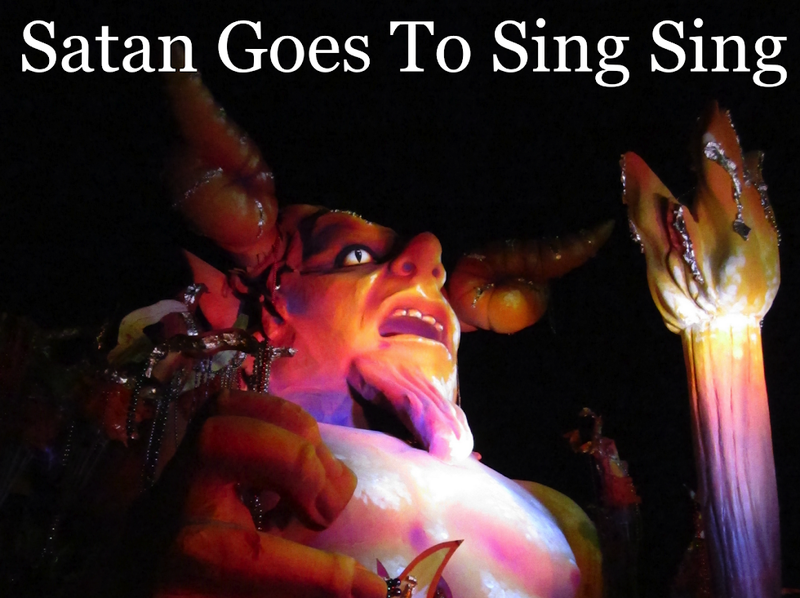 Satan Goes to Sing Sing: happy Lundi Gras!! the detritus left on the ground from mardi gras is any recycler's nightmare. for those about to roll, Krewe of Bacchus salutes you!! well no, mostly we're shitfaced drunk - but we do wish you were here.